From Laika’s tragic, but hushed-up fate to Yuri Gagarin’s odd toilet habits, some funny and fascinating things happened during America and the USSR’s tussle for space supremacy. We reveal ten of the best. The centrepiece of the exhibition is the massive Lunniy Korabl (‘lunar ship’) – or LK for short. The LK lunar ship, which was designed to compete with Apollo’s lander, had no seat to save weight: the cosmonaut had to steer it standing up. Photograph by Mark Power. During landing, the main view was through a window angled down towards the lunar surface. Inside, the pilot would have had to steer to a touchdown standing at the controls. Photograph by Peter Marlow. Looking part diving bell, part electricity pylon, it’s covered in fuel lines and communication apparatus. Photograph by Peter Marlow. The craft in the museum is so huge that special lifting gear had to winch it into place in three parts. For a while museum staff worried that the ceiling would be too low for its towering 16ft height once reconstructed. Photograph by Peter Marlow. To access the LK, the cosmonaut would have to leave the ship and spacewalk to the lander, letting himself in by the oval hatch. 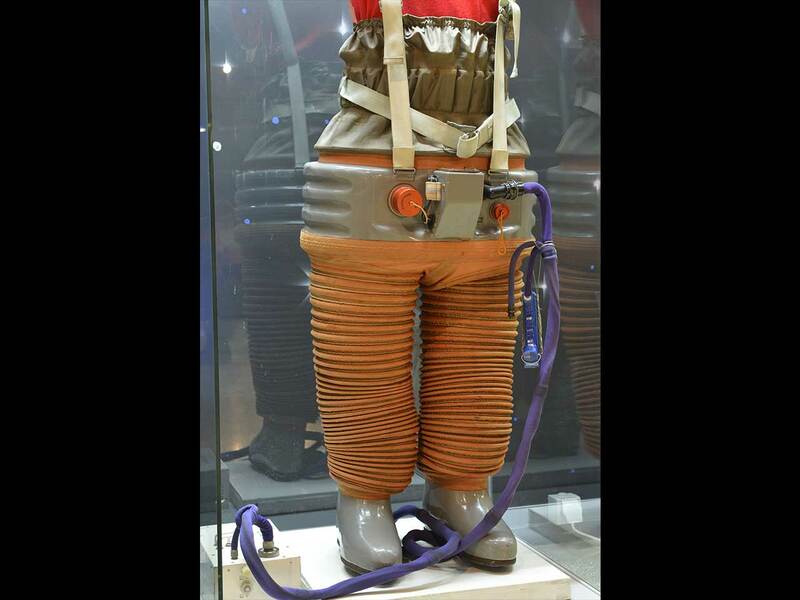 They were so shaped to allow the cosmonaut to enter wearing the stiff, bulky Krechet spacesuit with its inbuilt life-support system. Photograph by Peter Marlow. Shipped by truck and ferry across Europe, is a test model from the Moscow Aviation Institute and, of the three or four in existence, is reputedly the most intact that survives. Photograph by Peter Marlow. 1. 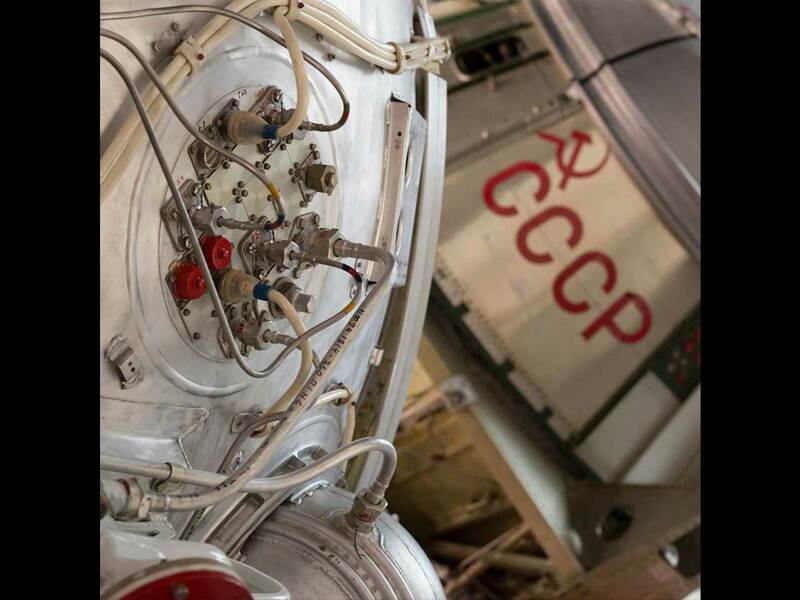 The Soviet space programme dates back to the Cosmists, a Russian movement in the late 1800s that meditated on the origin, evolution and future of the cosmos and humankind. They influenced scientist Konstantin Tsiolkovsky (1857-1935), who was the first to calculate it was possible to reach outer space using liquid-propellant rockets. He even considered multi-stage launchers (‘rocket trains’) and space suits. 2. While the Americans sent monkeys on test flights, the Soviets preferred dogs; they were more obedient and Moscow street dogs were reckoned to be tougher, too. On July 22, 1951, Tsygan and Dezik reached an altitude of just under 70 miles. When they touched down after 15 minutes, they were the first vertebrates to experience space flight safely. 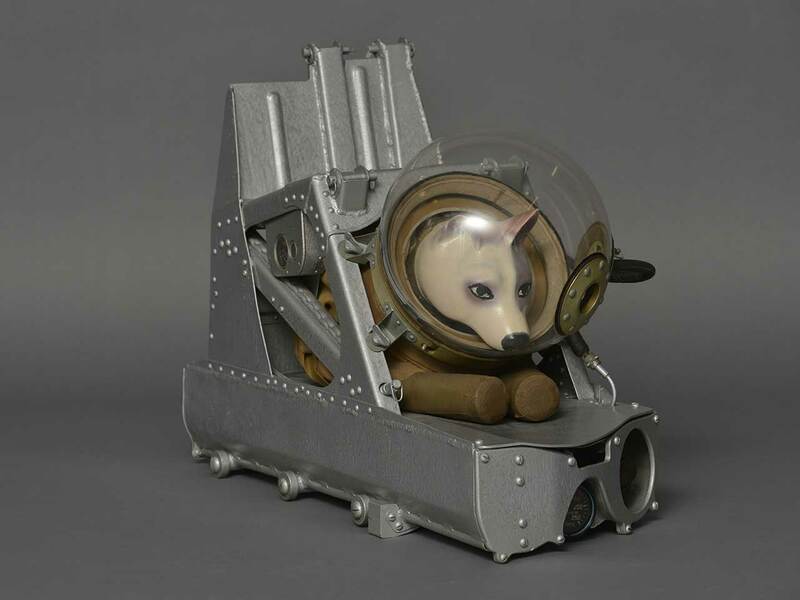 On 3 November, 1957, another stray, Laika, became the first living creature to supposedly orbit the Earth, but it emerged recently that she overheated and died hours after the launch of Sputnik 2. 3. The US Navy’s Vanguard 1 (1958) was the first solar-powered satellite. 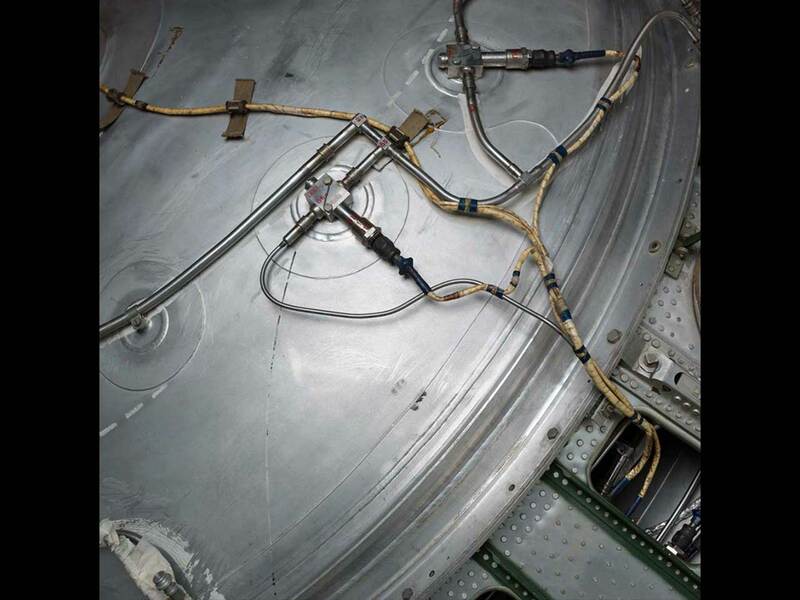 Although communication with it was lost in May 1964, it remains the oldest manmade satellite still in orbit where it will remain well into the 22nd century. 4. 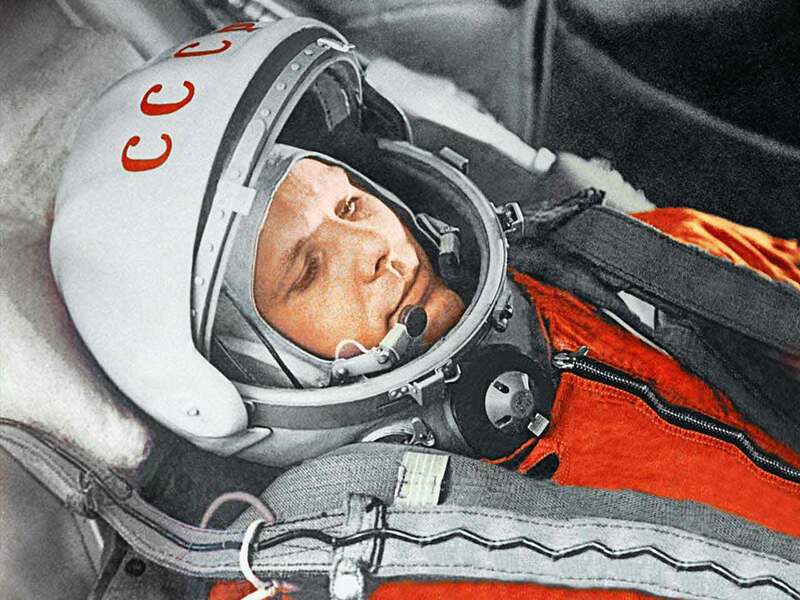 On his way to the launch pad in 1961, the first man in space, Yuri Gagarin, asked the bus to stop so he could relieve himself against the back right-hand tyre. 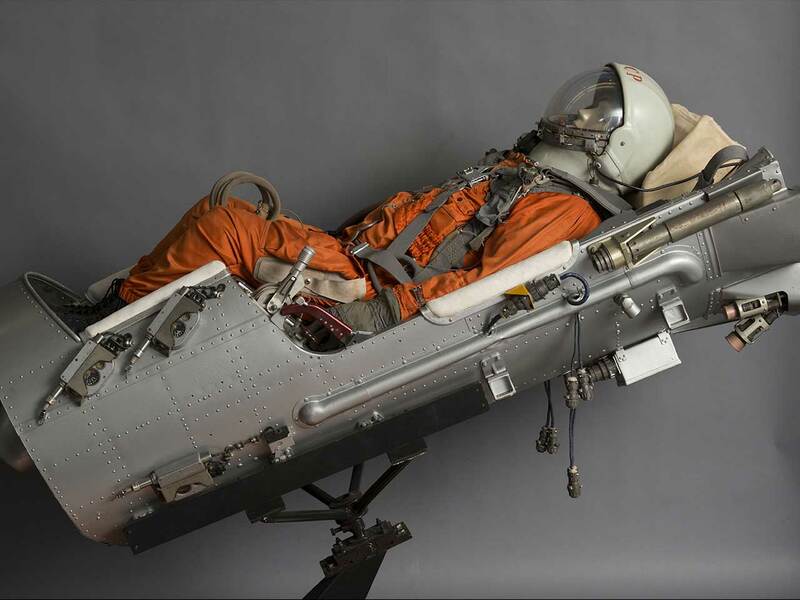 Even today, male astronauts are still expected to leave their bus, unzip their suits and do the same. Female astronauts have been known to bring vials of their urine to splash on the wheel. 5. The evening before a cosmonaut’s launch it is mandatory to watch the popular 1970 Russian film White Sun of the Desert, which follows the adventures of a soldier who has been fighting in the Russian Civil War. The origin of this tradition is unclear. 6. In 1971, during the Apollo 14 lunar mission, Alan Shepard became the first human to play golf on the Moon. He hit two balls just before lift-off, and drove them, as he put it, ‘miles and miles and miles’. 7. The first time that the Cold War enemies cooperated in space was in 1969. When Apollo 11 headed for the Moon it followed in the wake of a Russian unmanned exploration spacecraft called Luna-15. The USSR released Luna 15's flight plan to ensure it would not interfere with the moon landing. 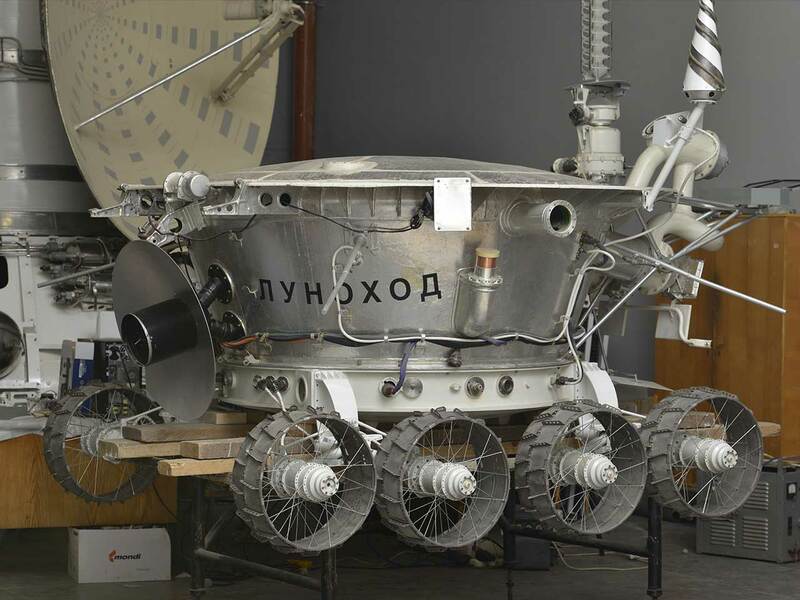 Hours before the scheduled American lift off from the Moon, the Russian craft crashed into the surface. 8. 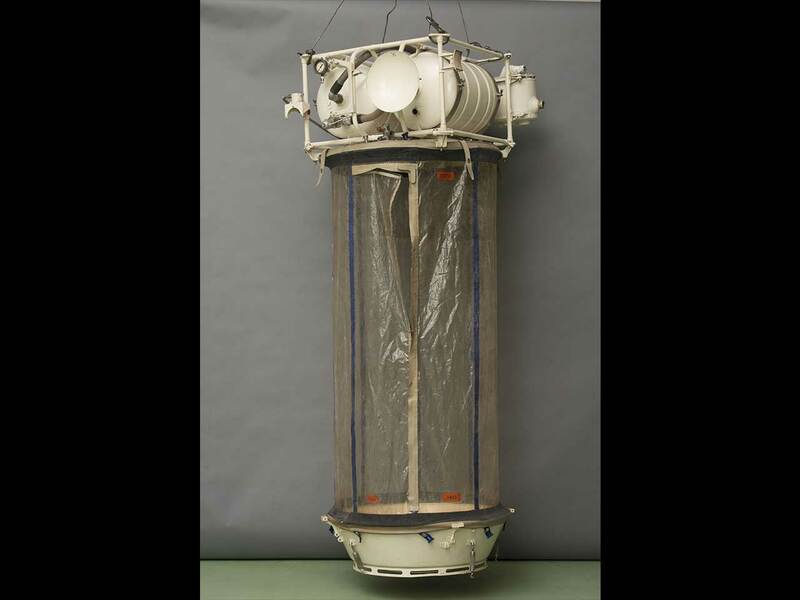 Of the ten probes from the Soviet Venera series successfully landed on Venus, Venera 4 (1967) was the first human-made device to enter the atmosphere of another planet – revealing it to be mostly carbon dioxide - and Venera 7 (1970) the first to make a soft landing on another planet. 9. Astronaut Gus Grissom named the mid-sixties NASA two-man Gemini capsule, The Unsinkable Molly Brown, as a jokey reference to how his previous one-man Liberty Bell 7 Mercury spacecraft had sunk shortly after his splashdown in 1961. When NASA asked him to change the name, he suggested The Titanic. The agency relented so it became Molly Brown. Sadly, Grissom was killed along with fellow astronauts Ed White and Roger Chaffee in an oxygen fire during a pre-launch test for the Apollo 1 mission in 1967. 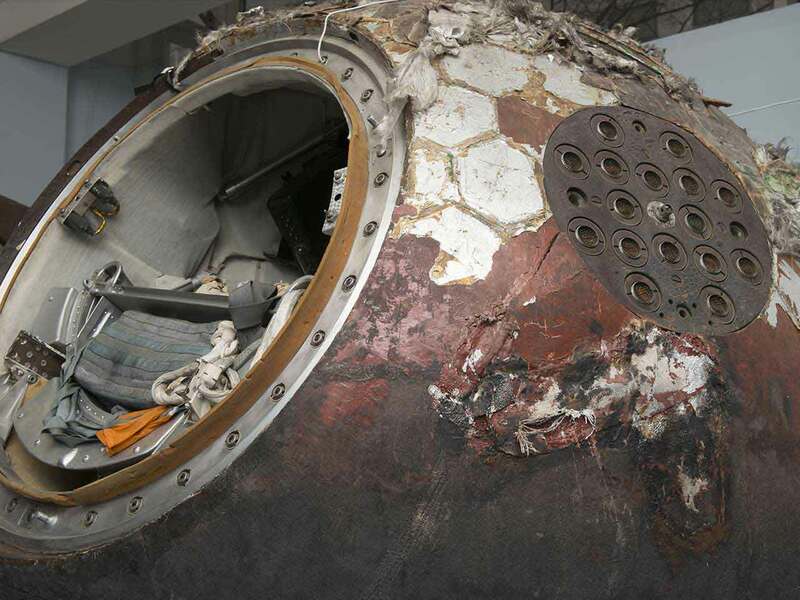 Eventually, in 1999, Grissom’s Mercury space capsule was recovered from the Atlantic. 10. The first space station was Salyut 1, launched by the Soviet Union on April 19, 1971. In 1986, the Soviet Union launched the first components of the space station Mir, which would become the first space station to be permanently manned. 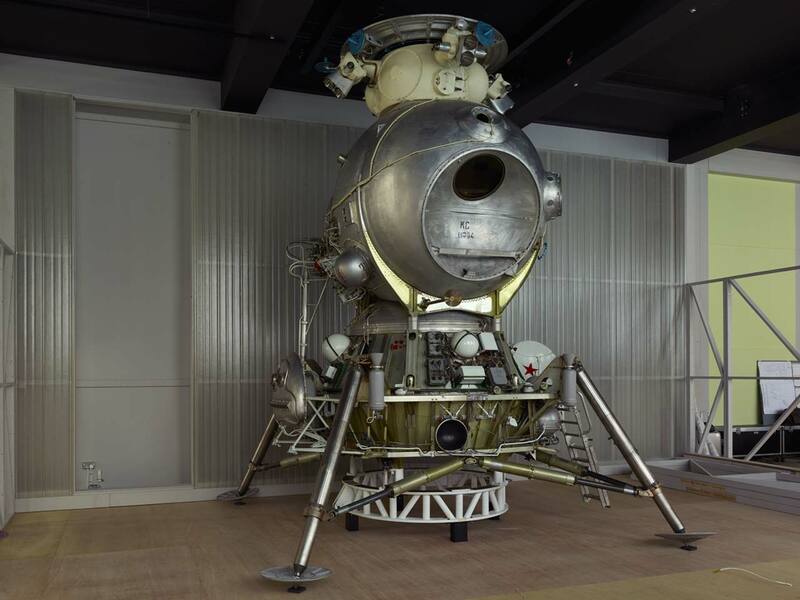 A major exhibition, Cosmonauts: Birth of the Space Age, ran between 2015 and 2016 in the Science Museum, the centrepiece of which was the massive Lunniy Korabl (‘lunar ship’) – or LK for short. Looking part diving bell, part electricity pylon, it’s covered in fuel lines and communication apparatus. It was intended to be launched using the behemoth N1 rocket but while earlier unmanned LKs were launched into Earth’s orbit, none were launched towards the Moon. 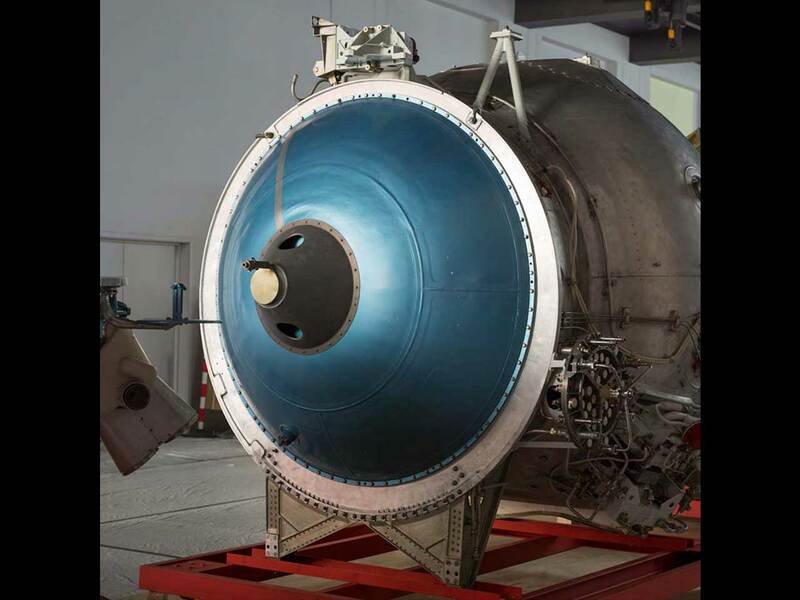 The craft in the museum, shipped by truck and ferry across Europe, was a test model from the Moscow Aviation Institute and, of the three or four in existence, is reputedly the most intact that survives. It’s so huge that special lifting gear had to winch it into place in three parts. For a while museum staff worried that the ceiling would be too low for its towering 16ft height once reconstructed. 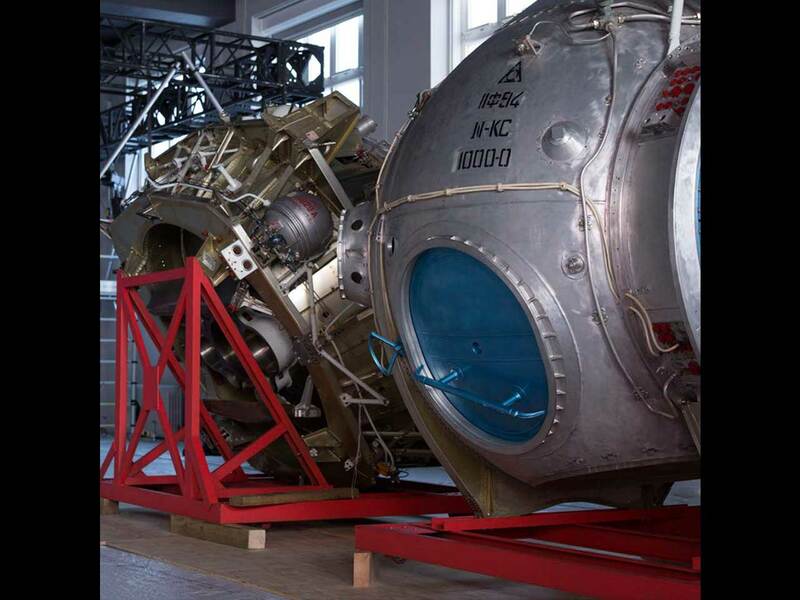 Technical teams from the Moscow Aviation Institute arrived in July to assemble their giant baby and it squeezed in. If the LK had made a 1968 landing, as the Soviets planned in 1964, and Leonov had become the first man on the Moon, it would not have been a comfortable journey. One design issue was the lack of a tunnel to link the lander to the orbiting ‘mothership’, unlike Apollo’s lander and command module. The cosmonaut would have to leave the ship and spacewalk to the lander, letting himself in by the oval hatch. 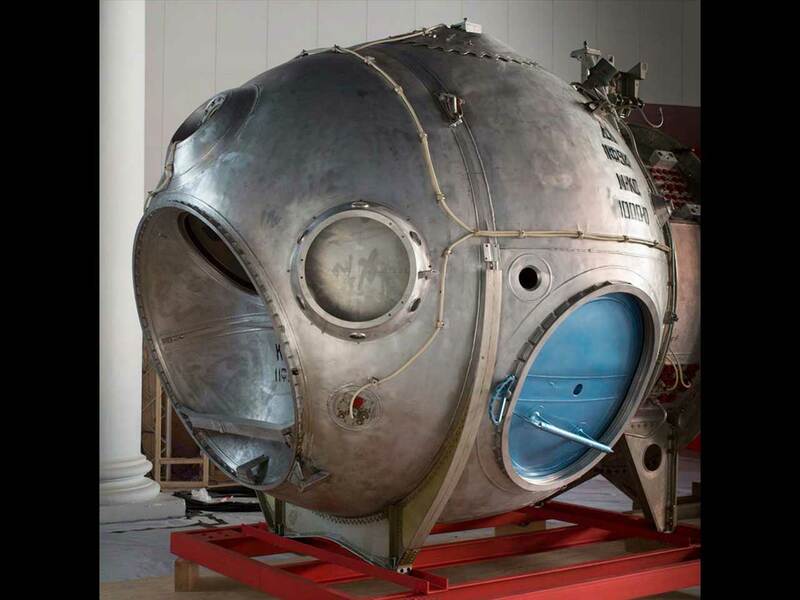 They were so shaped to allow the cosmonaut to enter wearing the stiff, bulky Krechet spacesuit with its inbuilt life-support system – air purifiers, dehumidifiers, heat controls and a beacon for ground control to track where he was. Gold visors filtered ultraviolet radiation and an oval ring on the back enabled the wearer to roll over and pick himself up if he fell. During landing, the main view was through a window angled down towards the lunar surface. Inside, the pilot would have had to steer to a touchdown standing at the controls. Like Apollo, there was no seating, to save vital weight. One joke of the time, which had a ring of truth, was that the payload would have to include a shelf behind the cosmonaut’s head to carry a bust of Lenin. LK’s life-support system and batteries could sustain a mission no longer than 72 hours. But like all Russian spacecraft, its cabin had a normal nitrogen-oxygen atmosphere, instead of the oxygen-only life-support system in early NASA ones. Returning, the LK would use its leg section as a launch pad, leaving it behind on the Moon. Once docked with the orbiter, the cosmonaut would then spacewalk to the main ship, presumably carrying bags of rock samples, and the LK would be jettisoned. Unlike Apollo 11’s, the LK’s fold-down ladder to the Moon’s surface, though, never got to be used. Were rock festivals better in the 60s and 70s?